Sami is managing the most internationally awarded agency in Finland. The success of the Helsinki agency is built on the disruptive approach on brand behavior, with a combination of storytelling and the creative use of tech and data. Being the top, local agency carries with it an important role as the innovation hub for global TBWA. Not to mention, all the great talent the agency has developed for the network over the recent years. 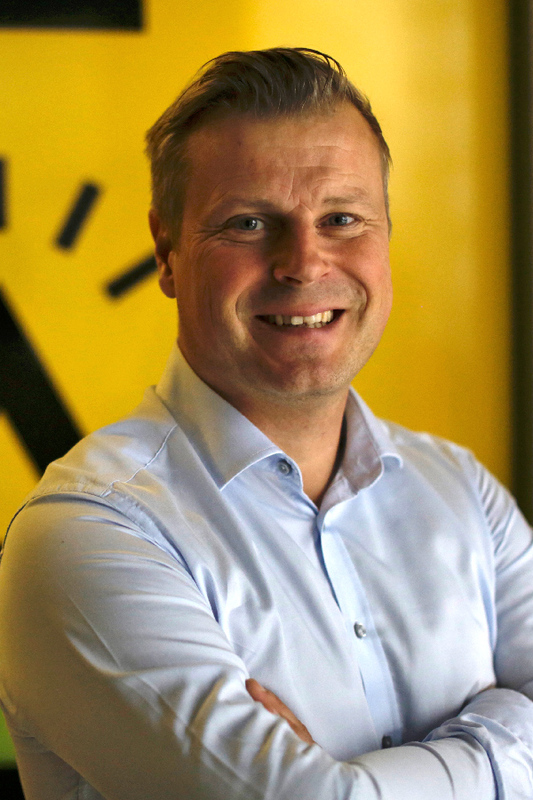 Sami has been with TBWA over 10 years in various leadership roles and has played a major role executing the agency turnaround into a leading 21st century agency in Finland.